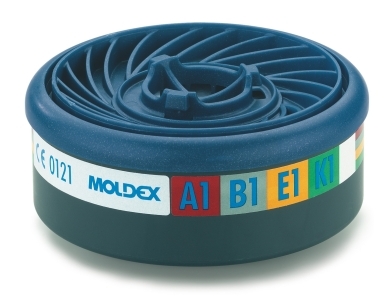 On its website tools-paint.com, Avenue Tools & Avenue Coatings lists the full Moldex product range. 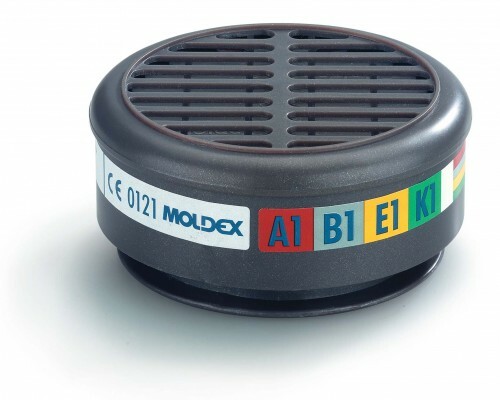 Avenue is a longstanding UK stockist of Moldex products and can provide technical and product support - call us on 01753 684084 or 685921. 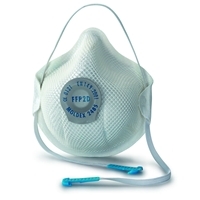 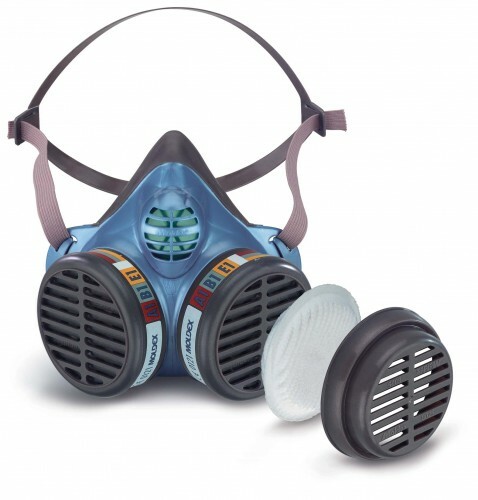 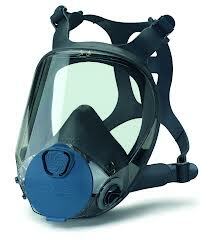 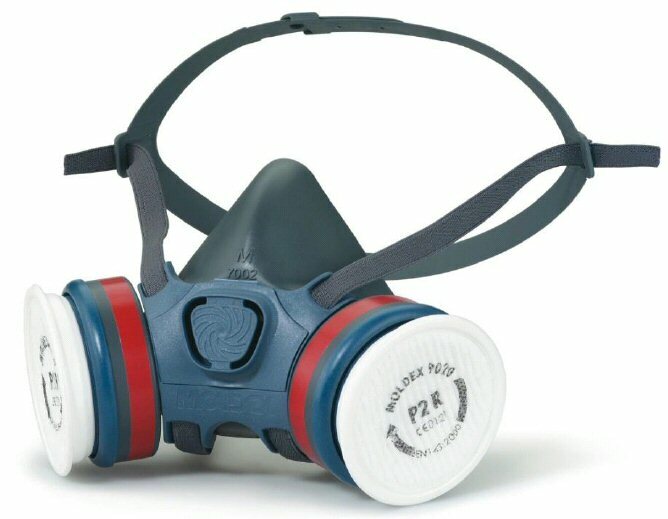 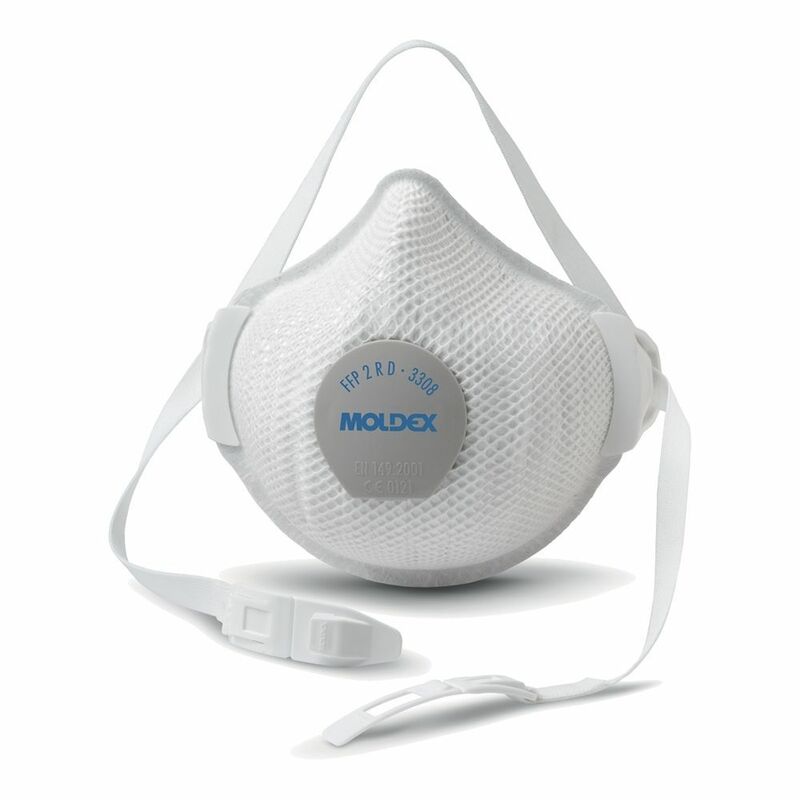 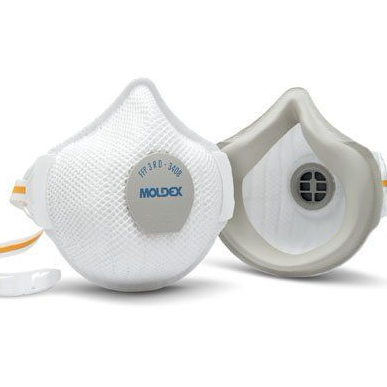 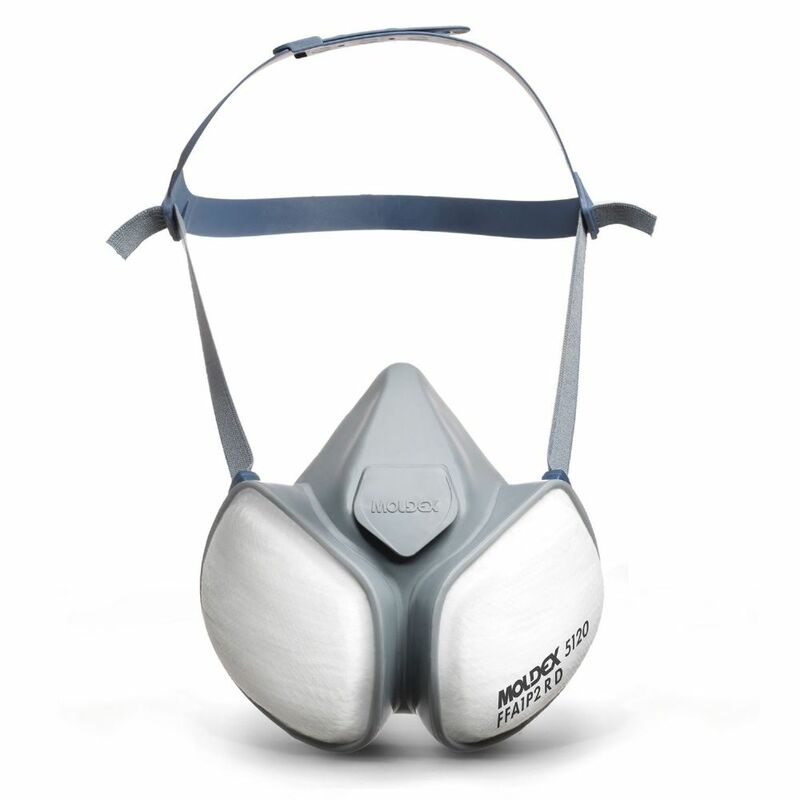 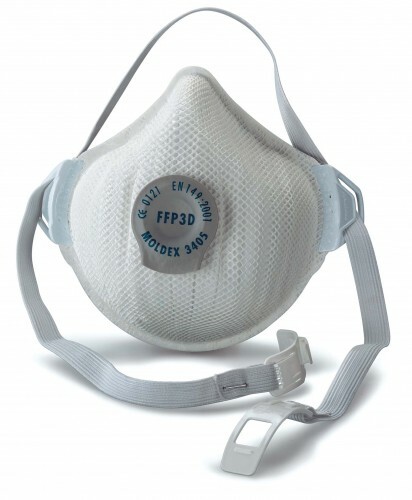 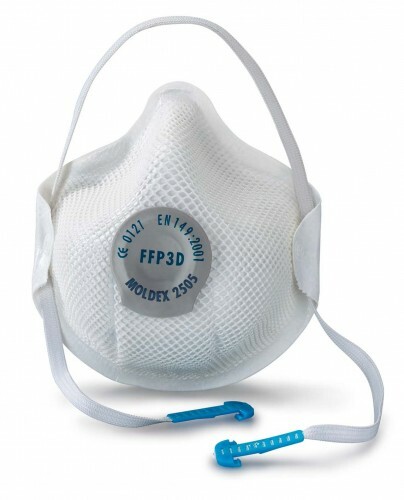 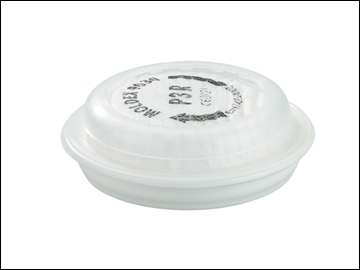 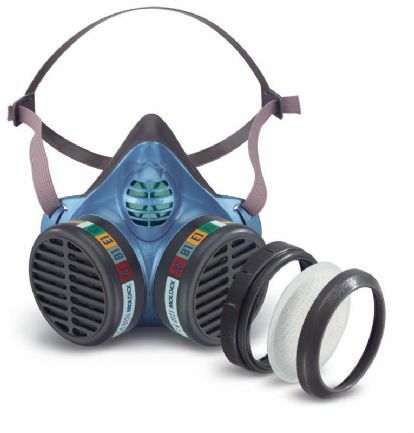 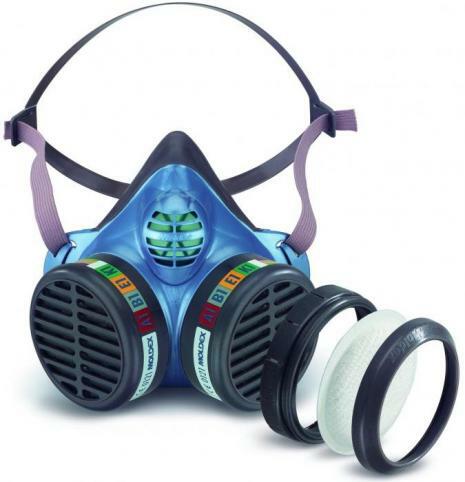 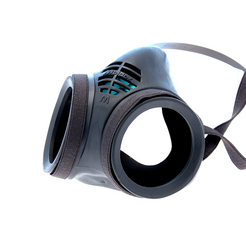 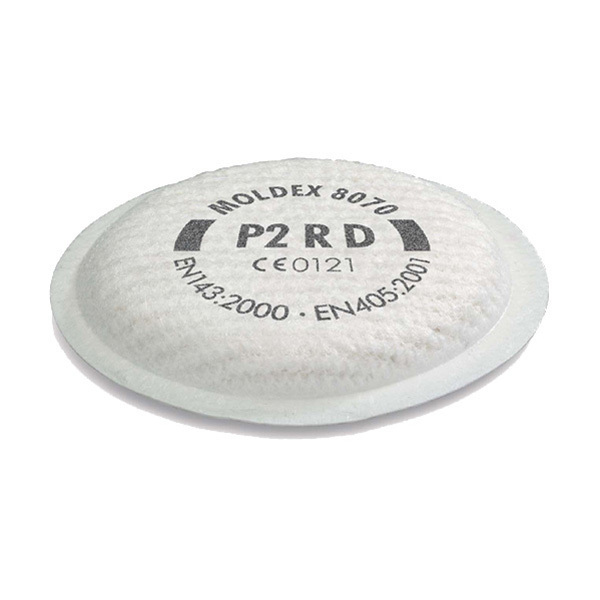 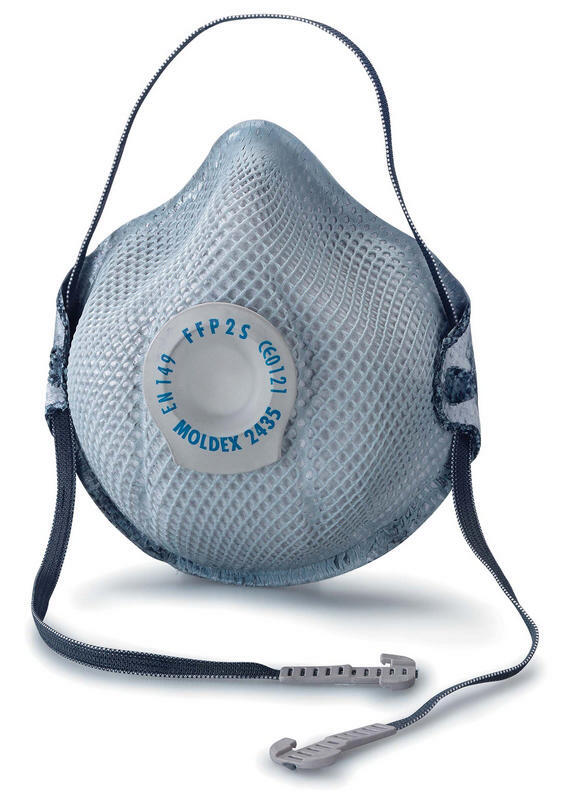 Moldex is the leader in respiratory and hearing protection. 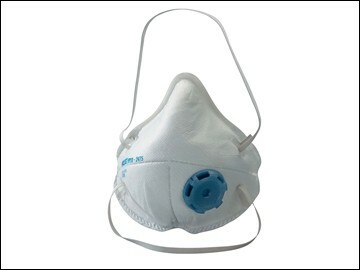 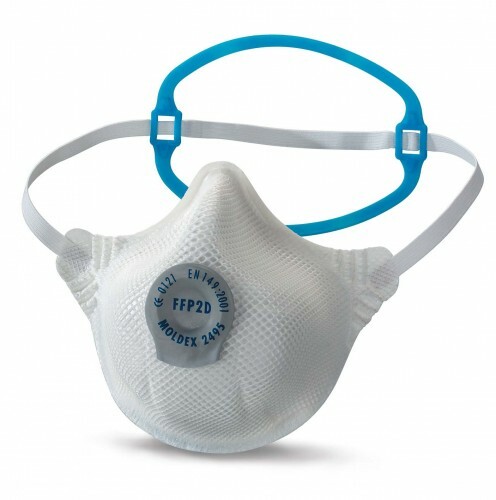 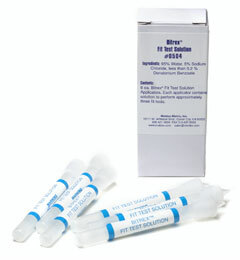 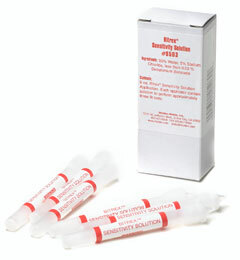 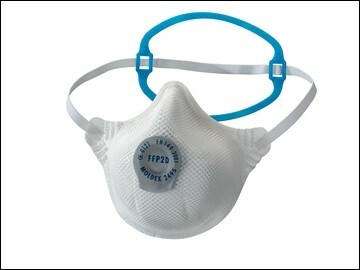 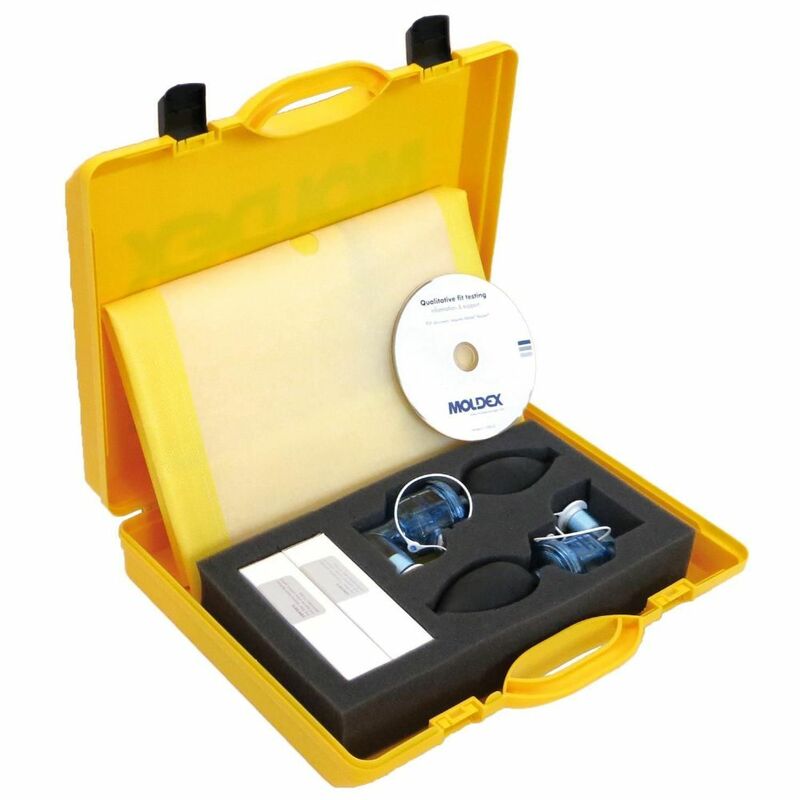 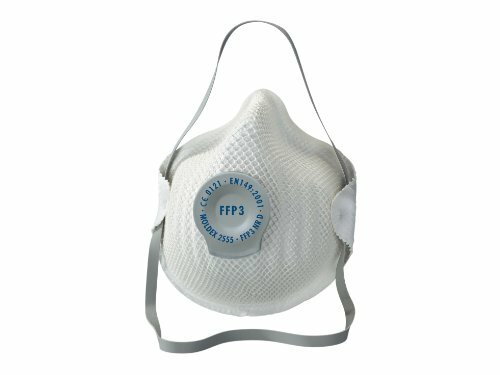 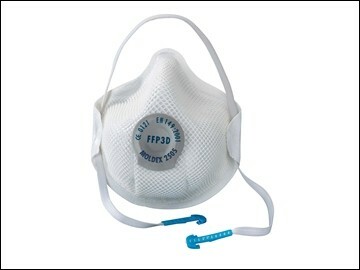 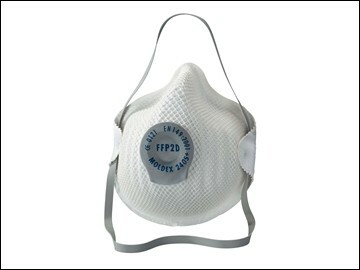 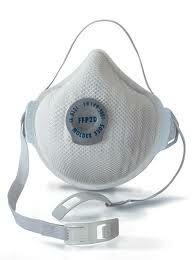 In line with HSE Fit2fit program we offer discounted and free face fit tests on request.